Politburo member Le Hong Anh’s visit to China aims to seek measures to prevent the reoccurrence of the tense incidents that happened recently, Foreign Ministry’s spokesperson Le Hai Binh said on August 25. According to the Foreign Ministry’s press release on August 25, Le Hong Anh, who is also standing member of the Secretariat of the Communist Party of Vietnam, will visit China on August 26-27 as a Special Envoy of Party General Secretary Nguyen Phu Trong at the invitation of the Central Committee of the Communist Party of China. Anh’s visit will also aim to foster the relationship between the two Parties and the two countries in a healthy, long-lasting, and stable manner, meeting the aspirations and interests of their people, the spokesman said in reply to reporters’ query regarding the visit. He answered a query on how Vietnam has settled the impacts of the social disturbances hitting some localities in mid-May on some foreign enterprises, including those from China. “We regret that the incident occurred to foreign-invested firms, including Chinese businesses and workers in May, 2014. 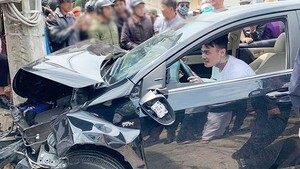 We are also sorry that some Chinese workers lost their lives or injured during the incident,” stated Binh. Vietnam will roll out humanitarian support for the Chinese workers affected, he said, adding that the Vietnam-China Friendship Association will send a working team to China to visit the families of several victims. 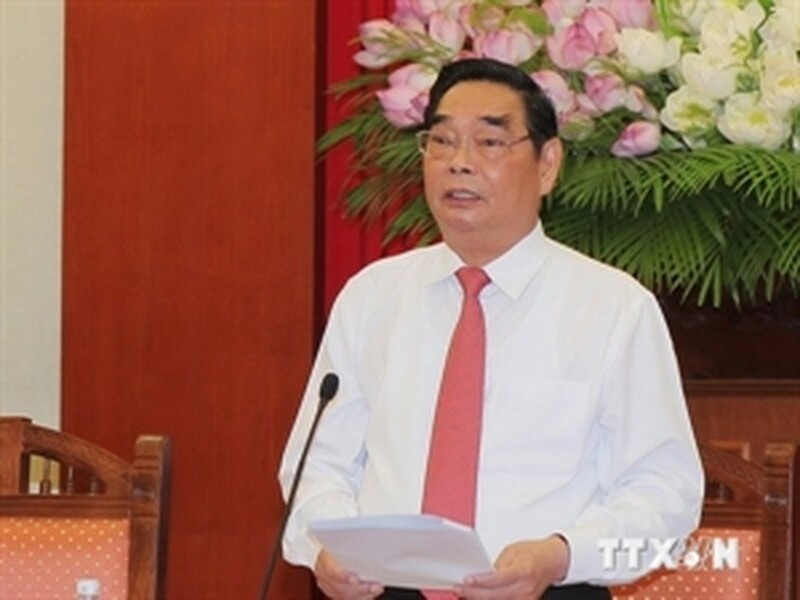 The Vietnamese side has implemented, and will continue realising support policies and measures that the Government has announced earlier to assist the affected firms in overcoming difficulties and resuming their normal operations, said the spokesperson. Binh also revealed that Vietnam has been investigating the case seriously and stringently punished law violators, while carrying out necessary measures to ensure security and safety for workers and enterprises from China as well as other countries in Vietnam.